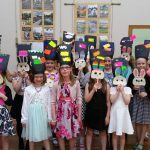 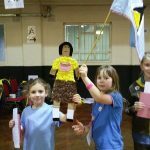 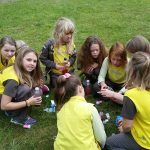 11th Bolton Bank Top Brownies is a fun and active pack, with lots of creative activities and community involvement. The pack meets once a week on Monday from 5.45 pm – 7.15 pm. 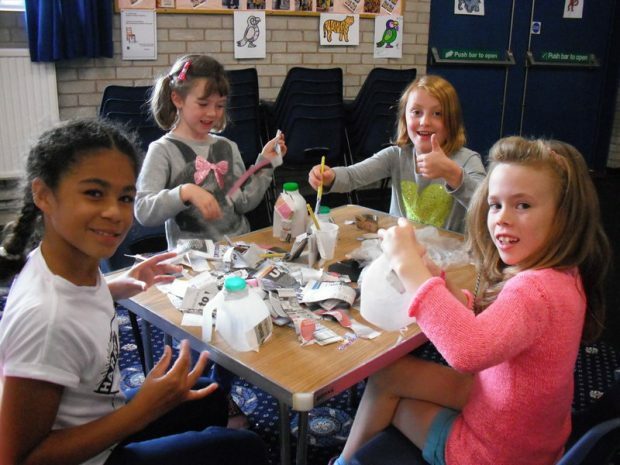 For more information, please email Karen Grainger or call her on 01204 593692.